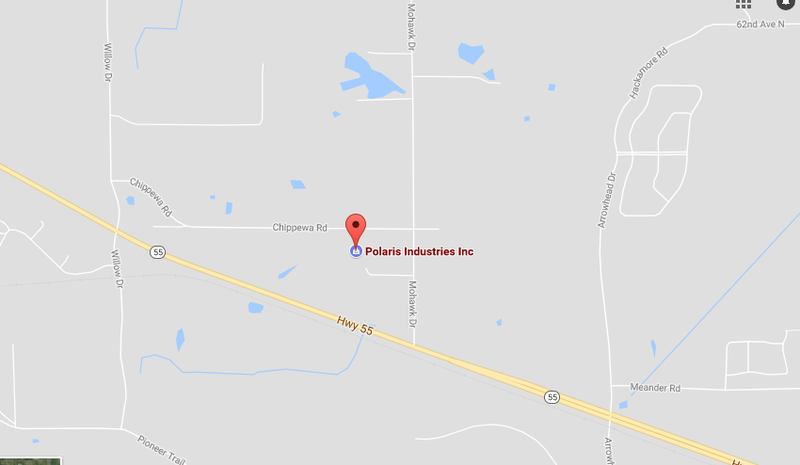 Polaris is headquartered in Medina, Minnesota, U.S. is situated in is a U.S. based company manufacturing snowmobiles, moto-roadsters, commercial vehicles, Ultra-Light tactical vehicles parts and accessories and garments. The company specializes in producing snowmobiles, neighborhood electric vehicles, and ATV. Polaris mostly works for the Defense and automotive industries. The company was started by Edgar Hetteen, David Johnson, and Allen Hetteen in the year 1954. Polaris has plenty of subsidiaries that include- Polaris Ranger, Polaris RZR, Polaris General, Polaris Ace, Polaris Sportsmen, Victory, Brutus, Slingshot and Polaris Power. 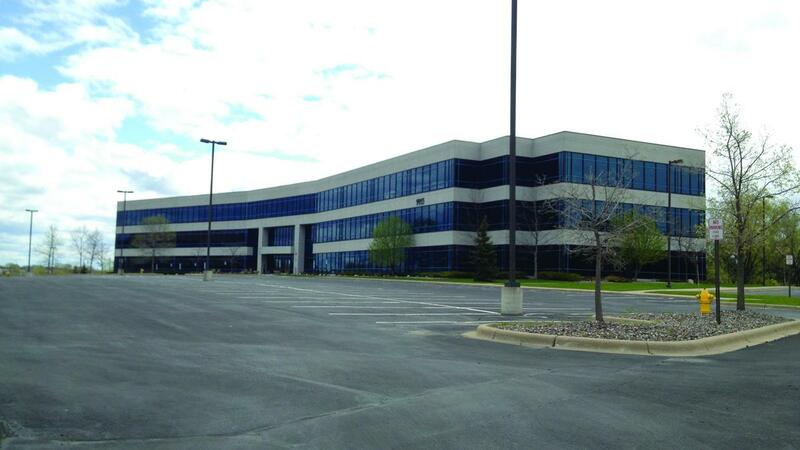 If you are looking for Polaris headquarters and corporate office details you have come the right place. Company Headquarters provides you a detailed information of the headquarter details and customer service information. Read on and have a nice time resolving all issues and gain all the information required. Customers can find more information on Polaris products and company information through social media accounts. Click on the links below to access the social networking accounts of Polaris.